Bottle Shooter Expert: A new bottle blast game with classical touch gameplay. 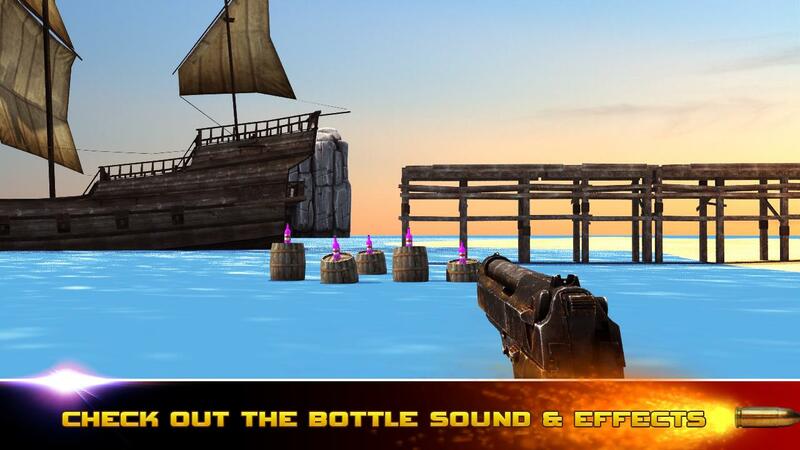 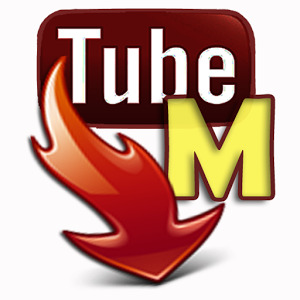 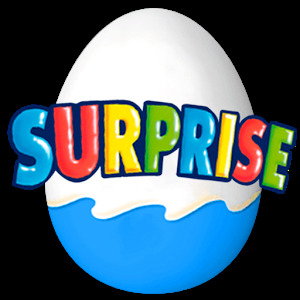 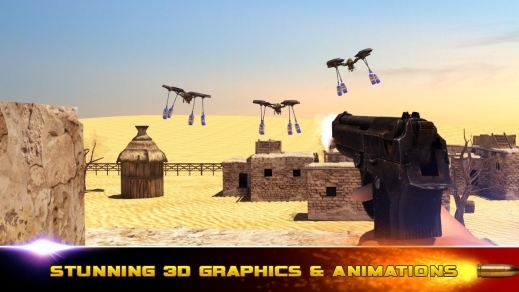 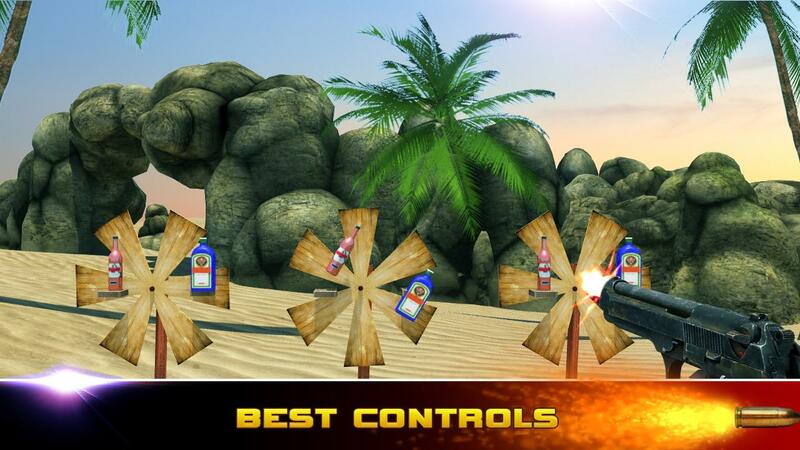 You can enjoy the bottle shoot sound and special effects while playing this action game. 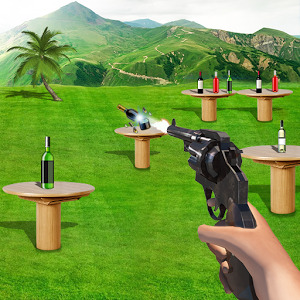 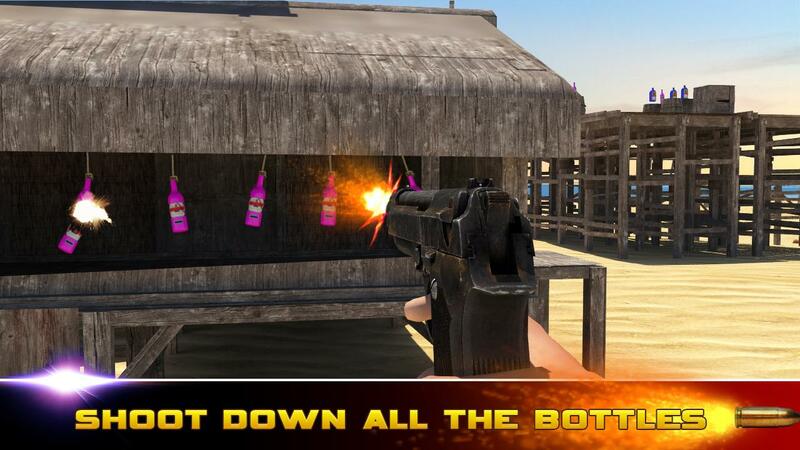 Have an unlimited fun playing the Bottle shoot game with some expert levels, which would be highly challengeable. 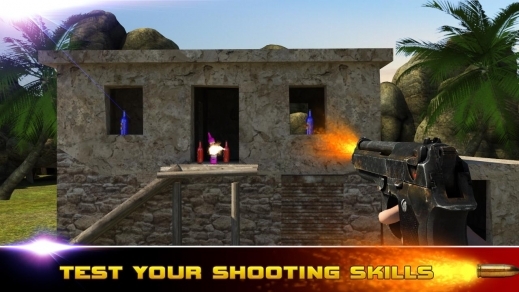 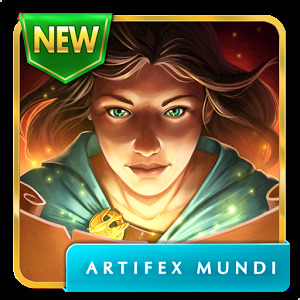 Starting levels are easy to play but gradually the game will become difficult to play. 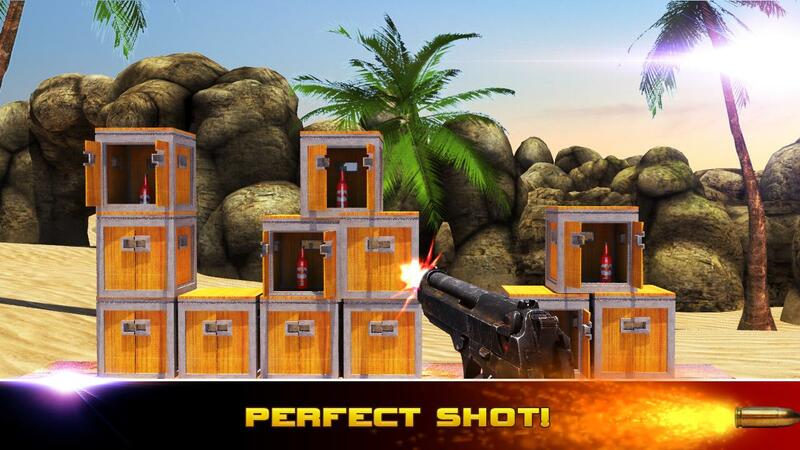 Highly recommended for fun loving shooter and those who are looking for real bottle shooting simulation game.